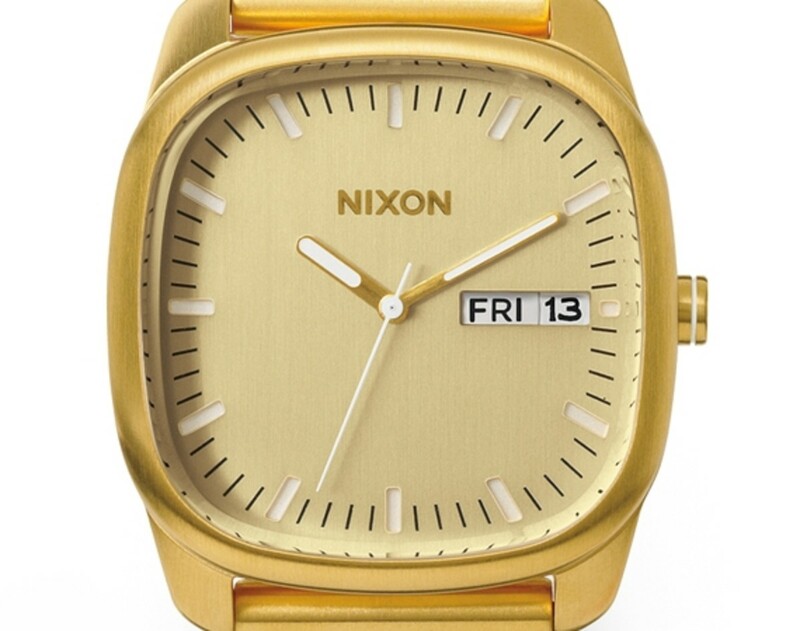 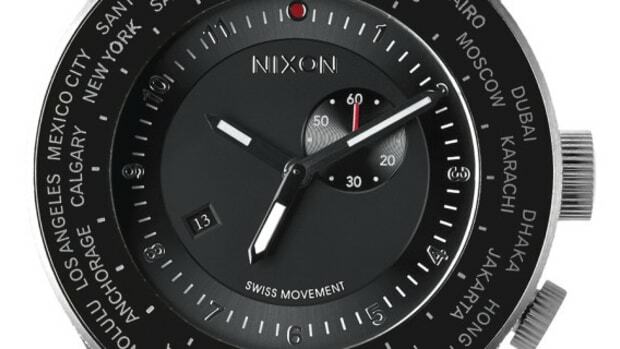 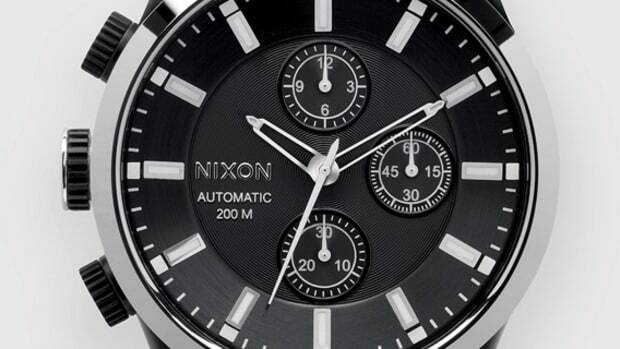 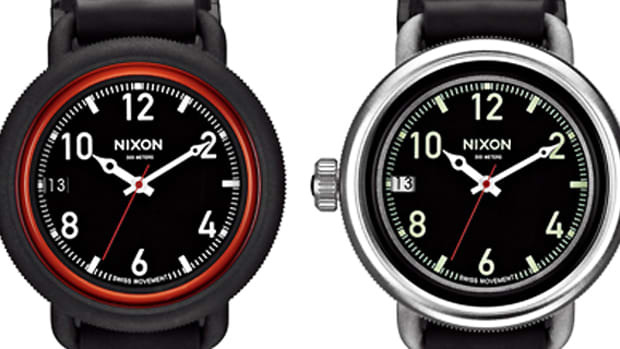 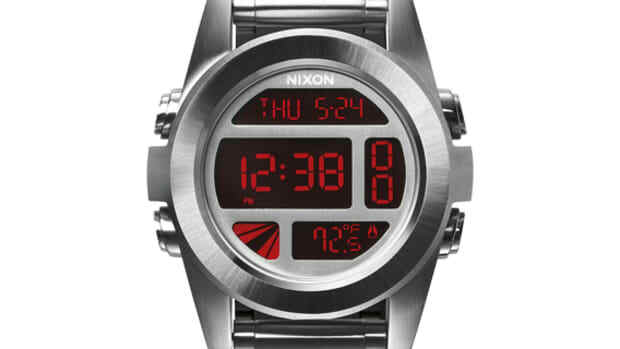 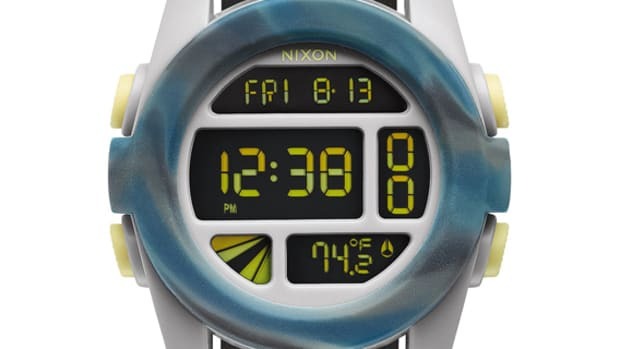 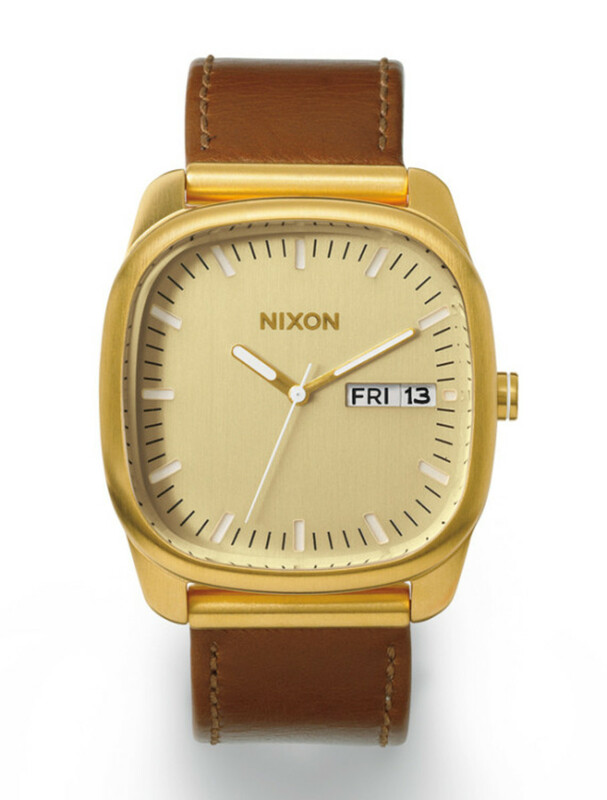 Statement pieces are not commonly referred to as "minimalist", "subdued", or "muted", but Nixon has carved its design philosophy from understated and classic shapes to great affect and notable praise. 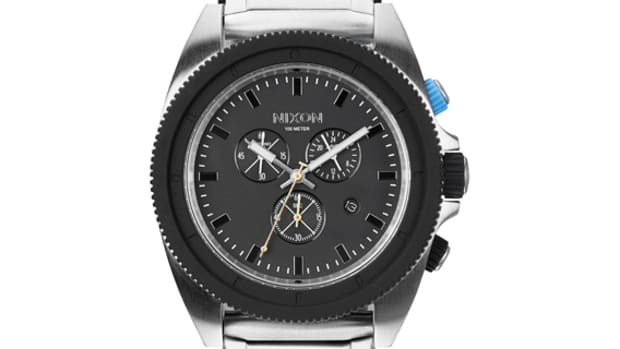 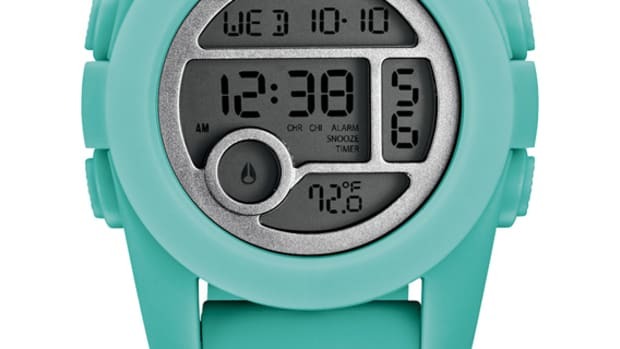 To epitomize such aesthetics, the hip watch brand has created The Identity watch, a sleekly engineered analog timepiece that boasts rounded corners, a smooth bezel, and a matte finish that keeps the look clean and sophisticated. 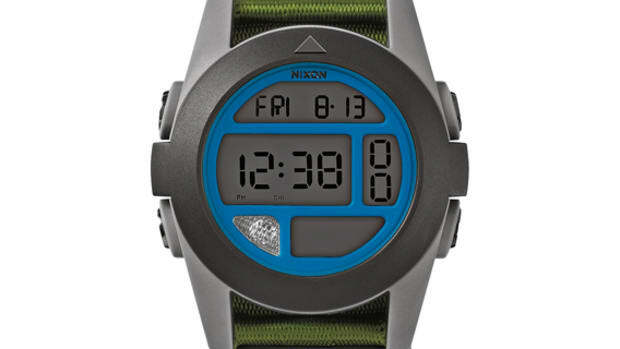 Available in either gold/saddle, black/gunmetal, or all black, the Identity watch from Nixon is an accessory piece that dares to be overlooked.